Thanks to the guy at Whole Foods, I became aware that brussel sprout season is almost over. Saddened by the news, I decided I needed to get one more sprout dose before moving onward into the summer season. 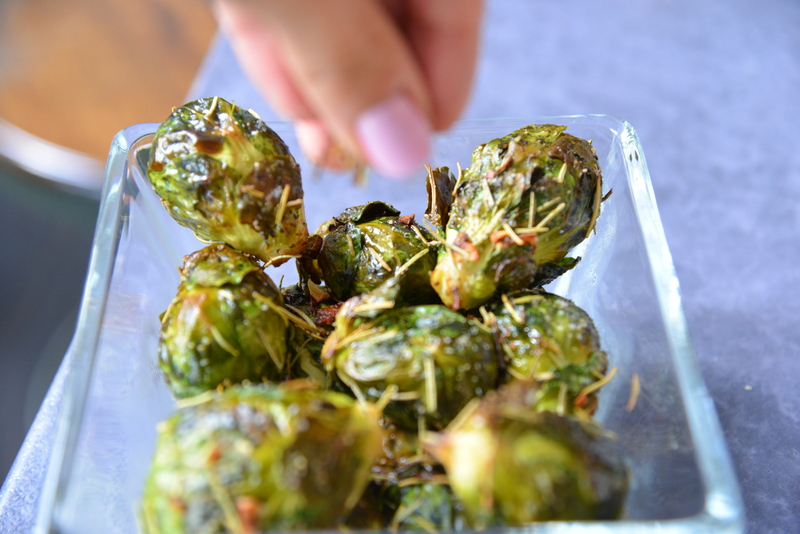 Brussel sprouts make for a great side, but once deliciously seasoned this veggie can act as a tasty appetizer on its own! Get It Cookin’: Pre heat oven to 350. 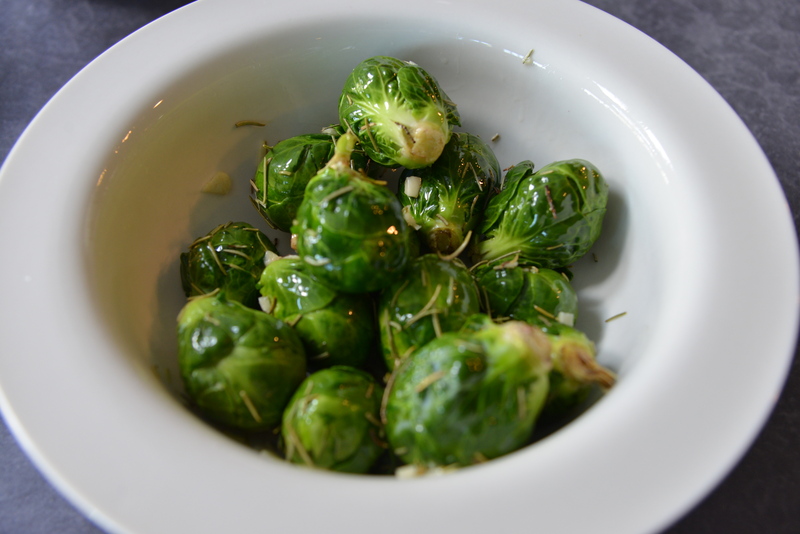 Combine garlic, olive oil and rosemary in a bowl then mix in brussel sprouts using your hands…get messy! 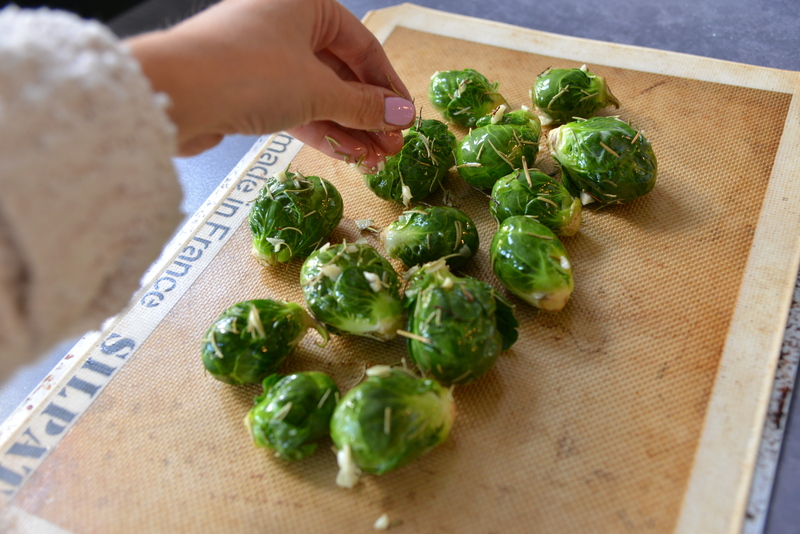 Place sprouts on a lined baking sheet, be sure to get all of those yummy flavors out of the bowl! Sprinkle with salt and pepper. I do not like to give exact measurements when it comes to salt and pepper. My suggestion would be to not sprinkle with a heavy hand. 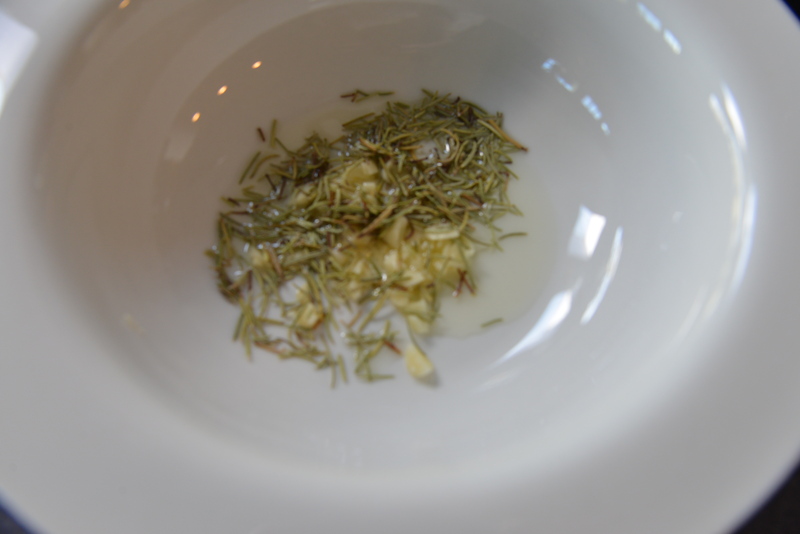 Go light, there is no coming back from an overly salted dish and you can always add more after they are done baking. Pop these guys in the oven for 20-25 minutes, top with some lemon zest and grub down. Brussel sprout season is almost over?! NOOOOOO! I’ll make this to complement my Valentine’s dinner. Recently had a fab raw brussel sprout salad at ABC Cocina. Any recipes for making a bs salad?